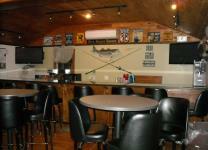 At MBSC we offer clubhouse rentals for your special occasion. clubhouse is left clean and in same condition as when it was rented. Please click on rental agreement link for printable copy of agreement. immediate removal of violator from club premises.